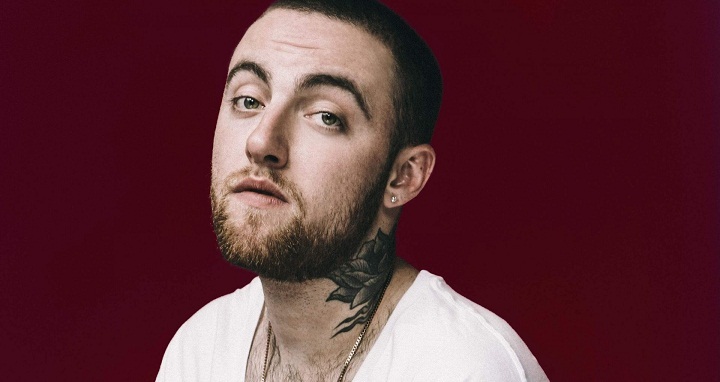 Dhaka, 8 September, Abnews: Mac Miller, the platinum hip-hop star whose rhymes vacillated from party raps to lyrics about depression and drug use, and earned kudos from the likes of Jay-Z and Chance the Rapper, died Friday at age 26. While Miller didn’t have a hit on Top 40 radio, he had a strong following on streaming networks and even had an album debut at no 1 on the top 200 albums chart. He often alluded to his battles with addiction over the years and had collaborations with Kendrick Lamar, Lil Wayne and Ty Dolla $ign. In 2013, his sophomore effort, “Watching Movies with the Sound Off,” entered the Billboard 200 at no 3 Miller sold more than 100,000 copies of the woozy, moody album, which features appearances or production work from Diplo, Flying Lotus, Earl Sweatshirt, Jay Electronica and Action Bronson. He also landed a reality series, “Mac Miller and the Most Dope Family,” in 2013, which ran for two seasons on MTV2.